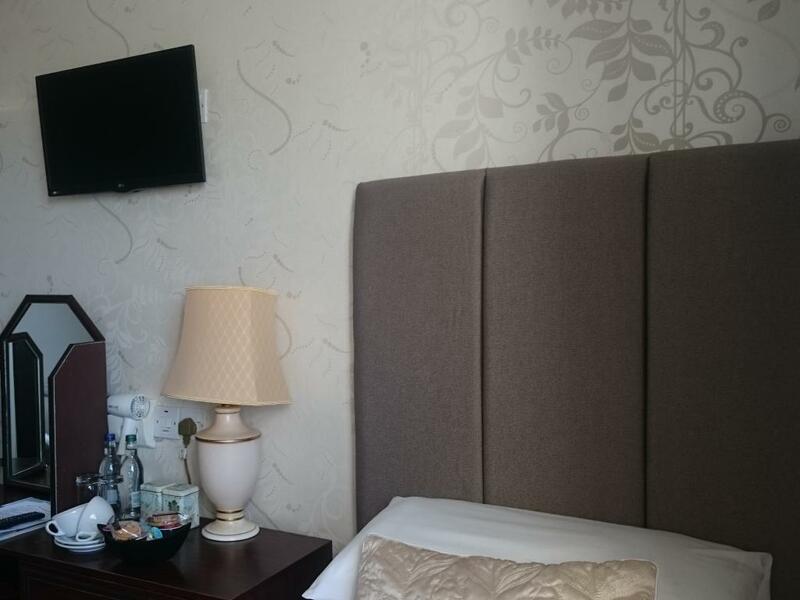 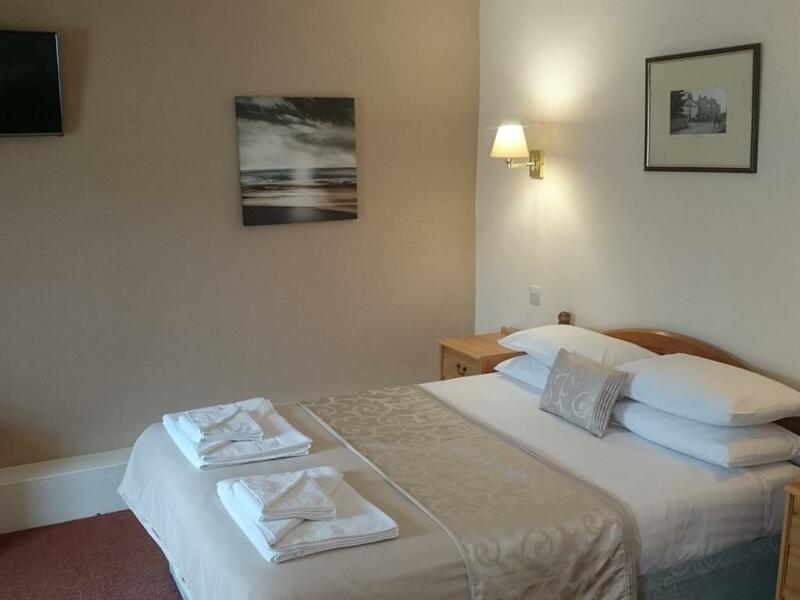 Our spacious family rooms have en-suite bathrooms with shower over bath, one double bed and two single beds, SMART Internet ready TV's and tea and coffee making facilities, ironing facilities and toiletries. 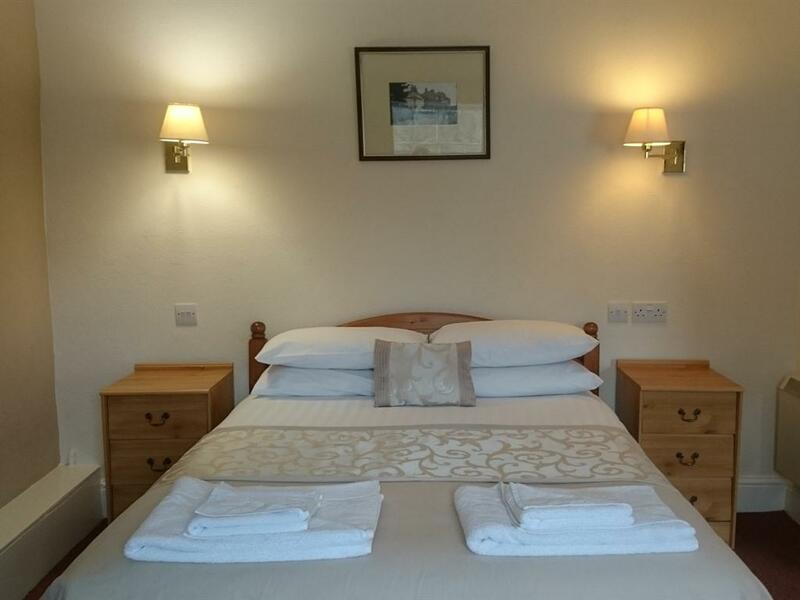 All double en-suites have a comfortable double bed, SMART Internet ready TV's, tea and coffee making facilities, ironing board and iron. 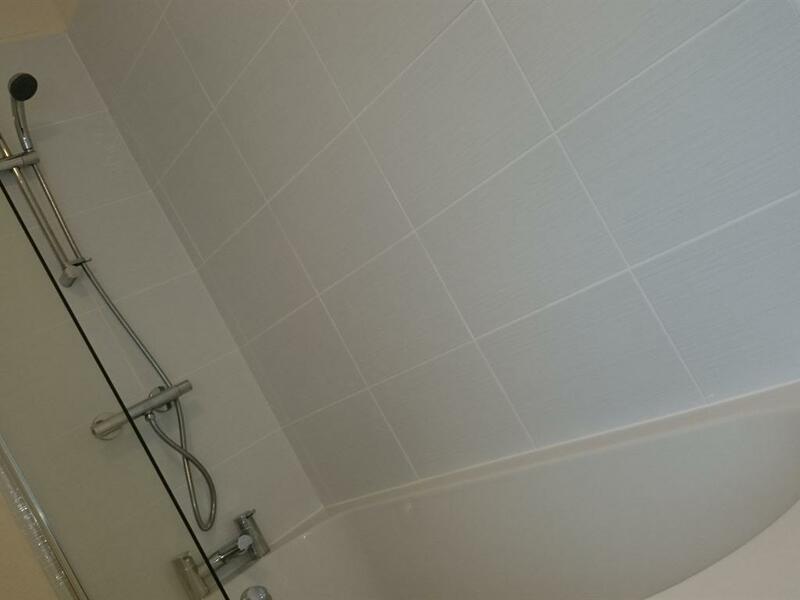 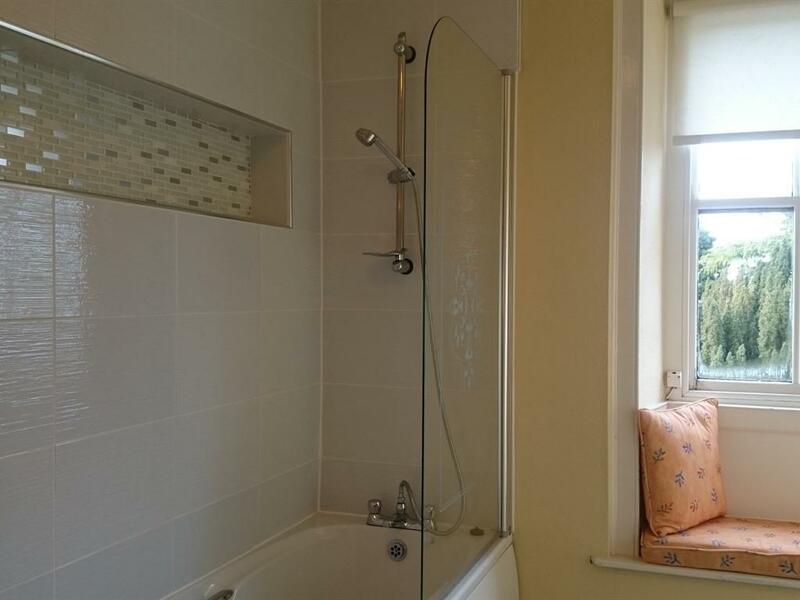 The en-suites have a shower over bath combination and complimentary toiletries. 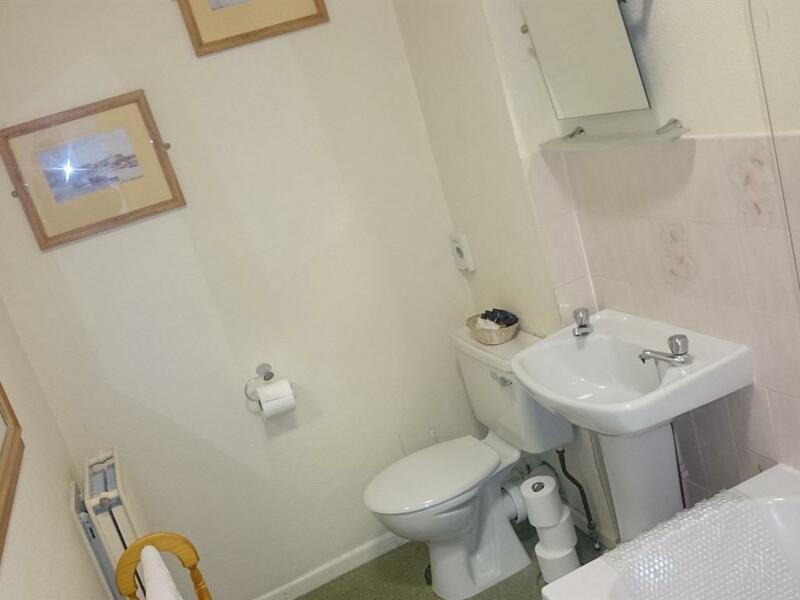 Newly Refurbished this double en-suite has a comfortable double bed, SMART Internet ready TV, tea and coffee making facilities. 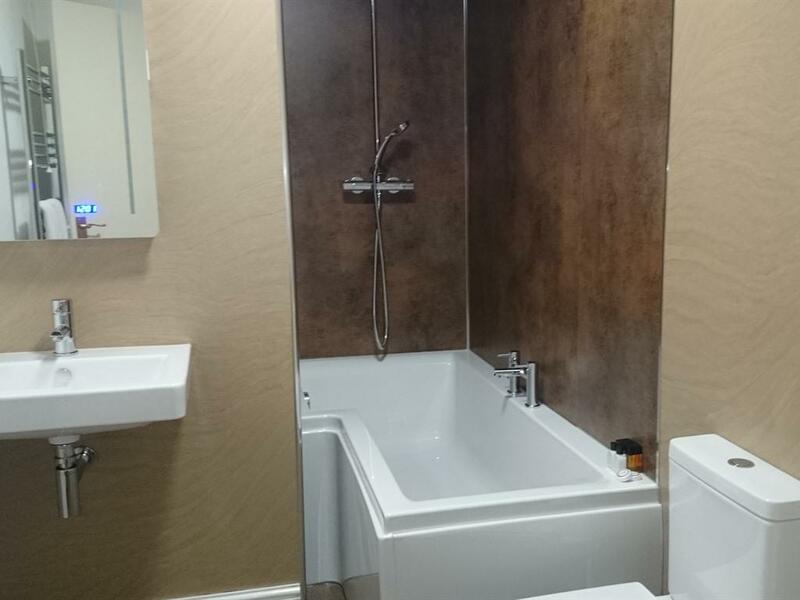 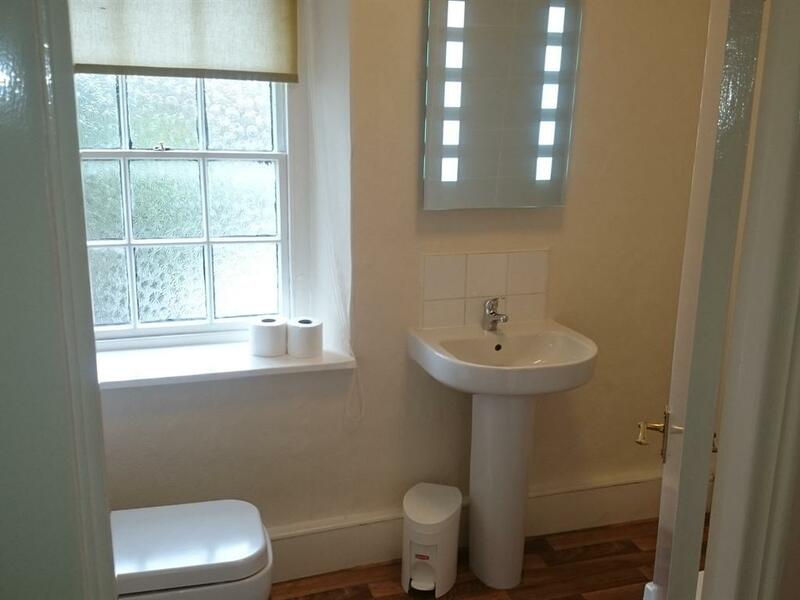 The bathroom features a rainfall shower, toilet and sink with complimentary toiletries. 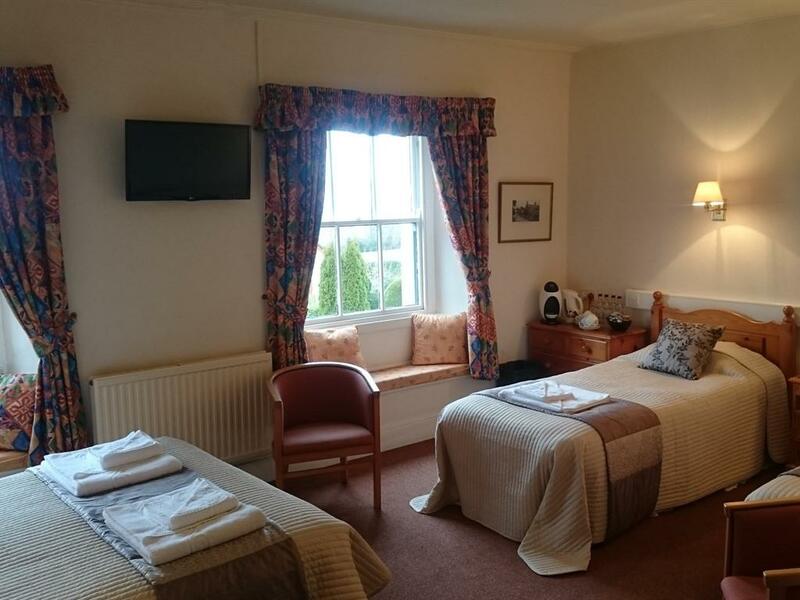 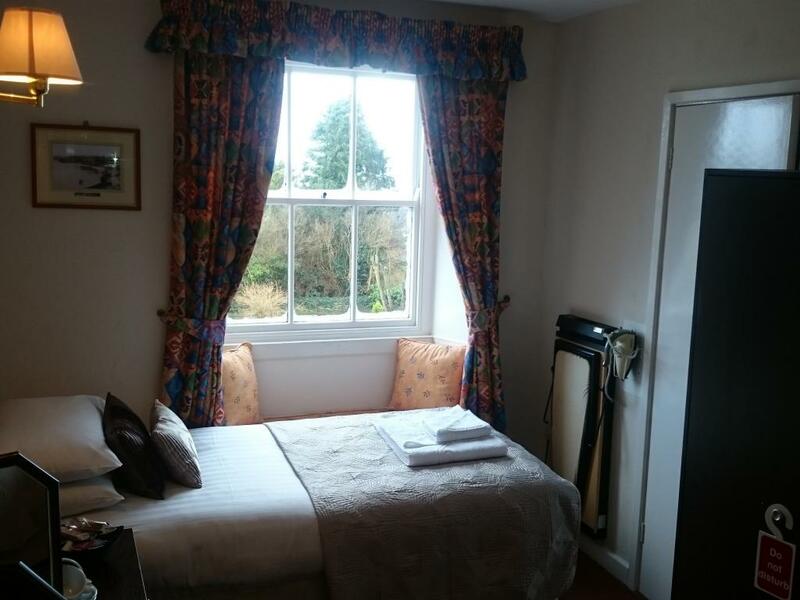 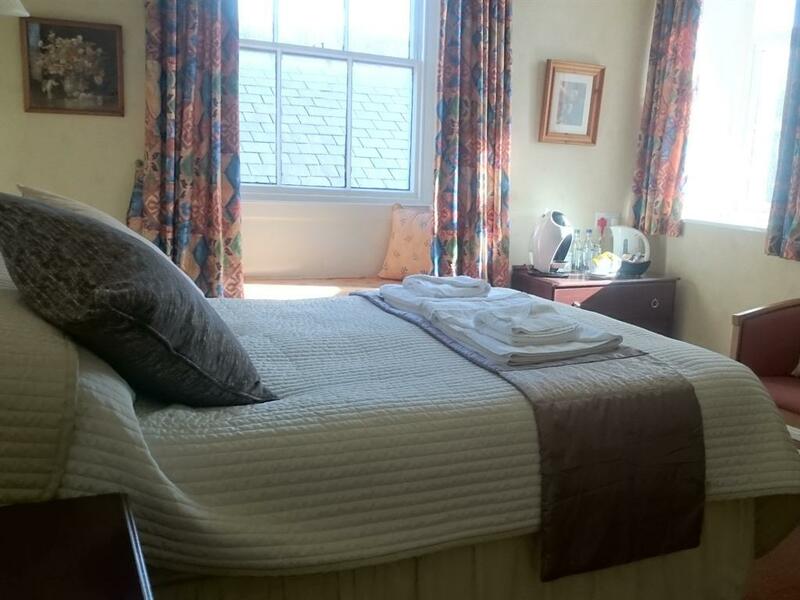 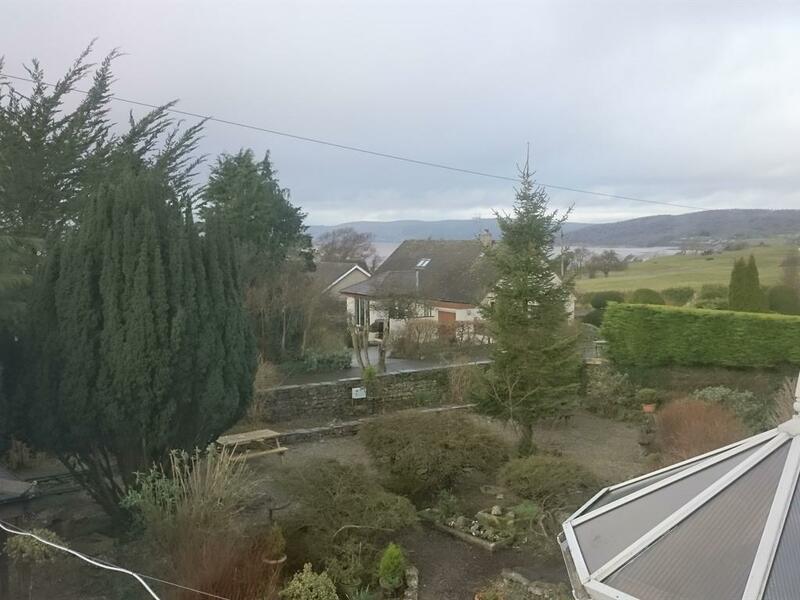 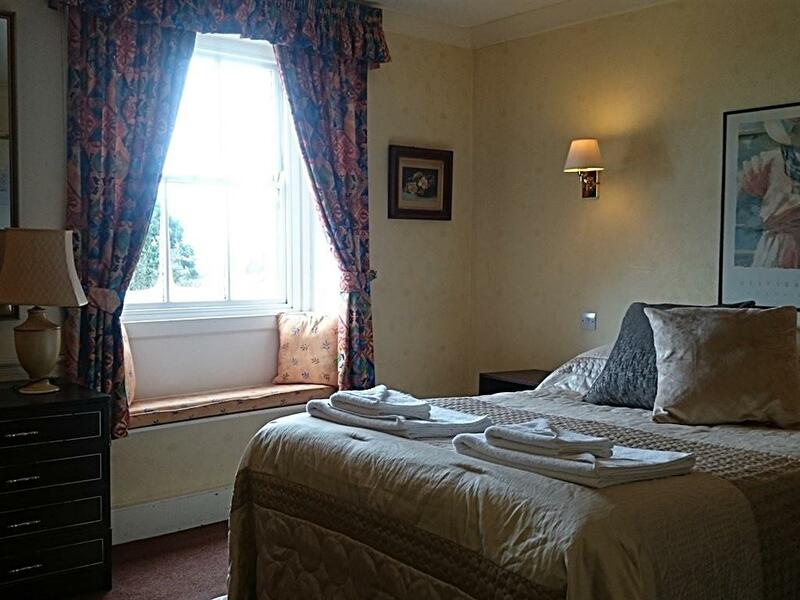 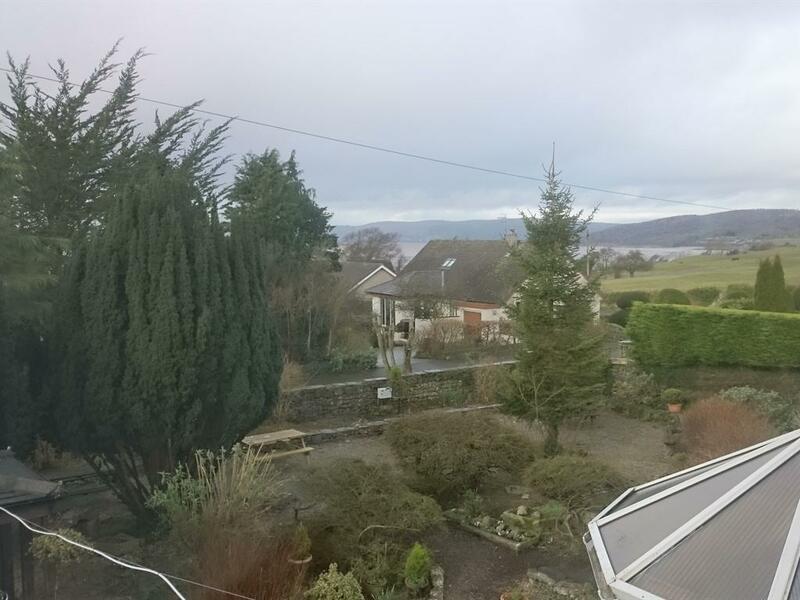 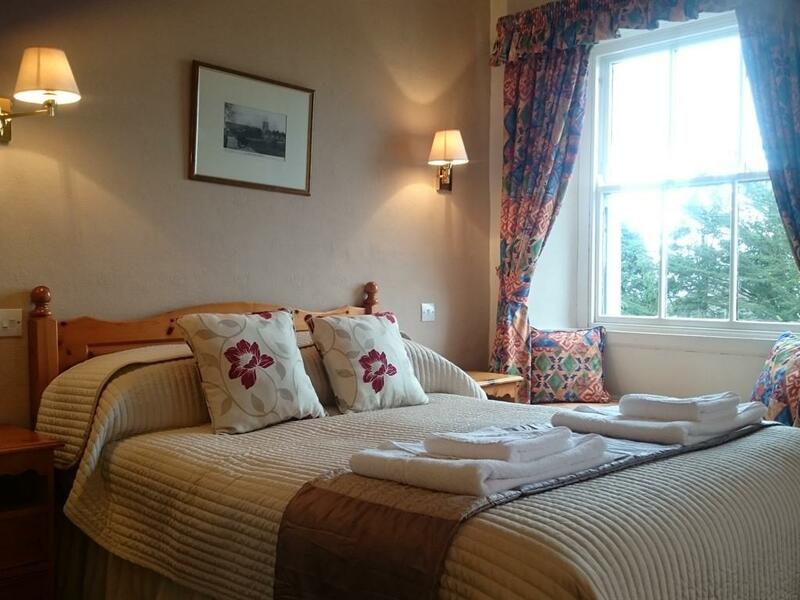 This is one of our smaller double rooms with a great view of Morecambe Bay. 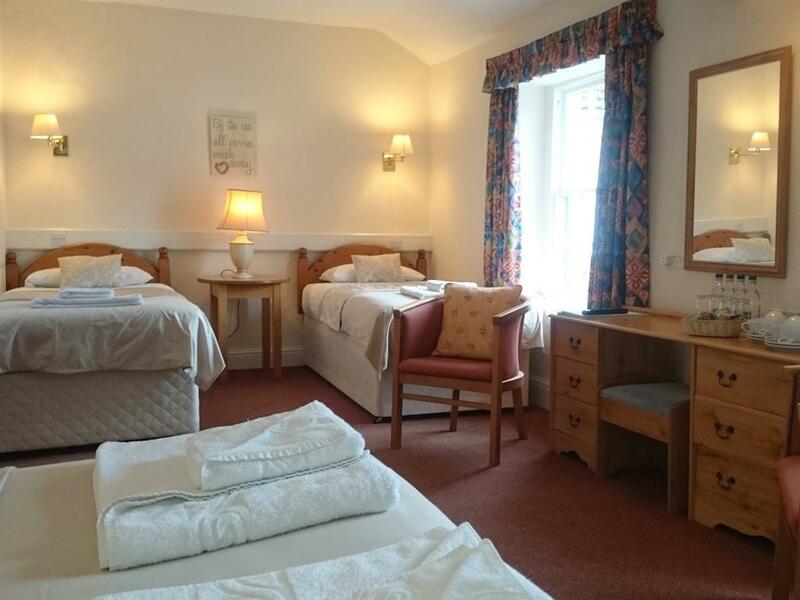 If you would like a bigger room then please look at Rooms 2 or 4. 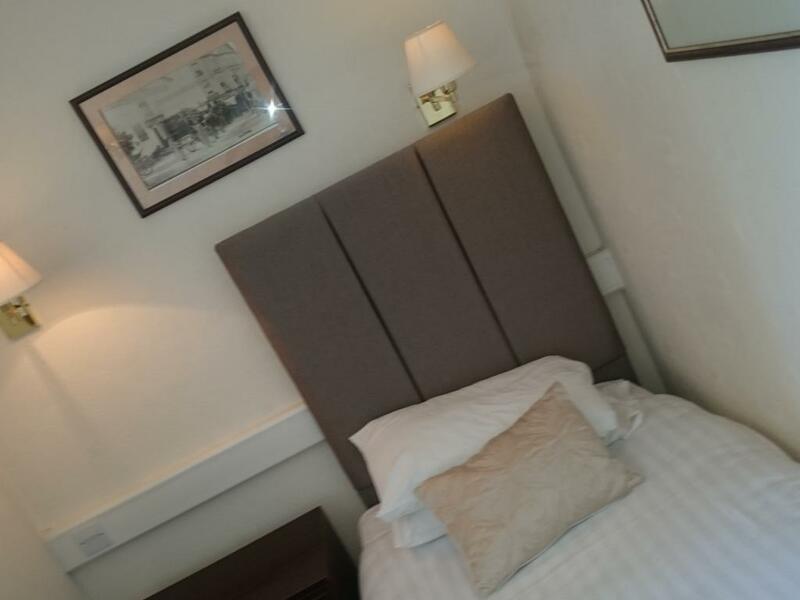 All Family en-suites are large and have a comfortable double bed and two separate single beds, SMART Internet ready TV's, tea and coffee making facilities, ironing board and iron. 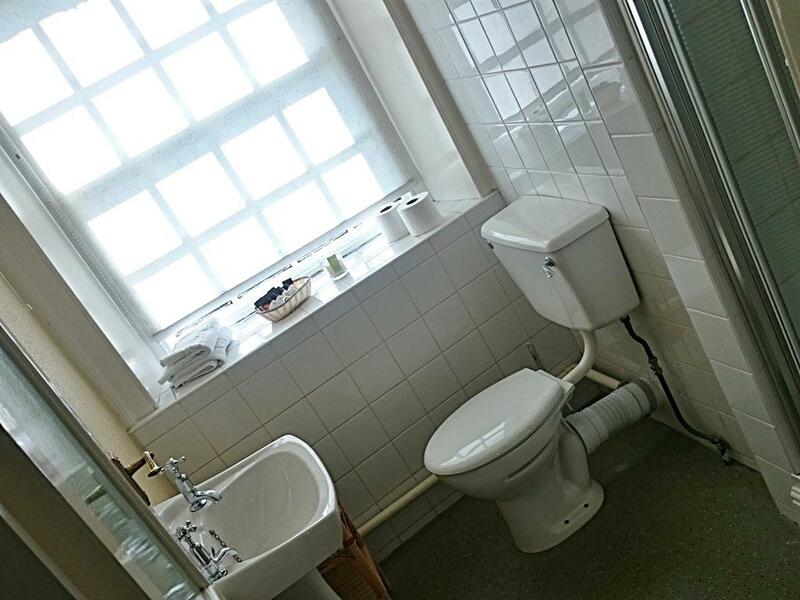 The en-suites have a shower over bath combination and complimentary toiletries. 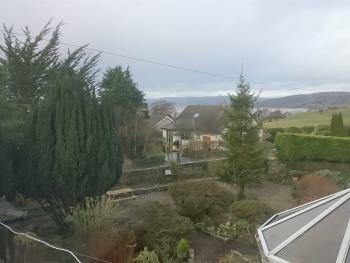 Our smallest room with a lovely view of Morecambe Bay. 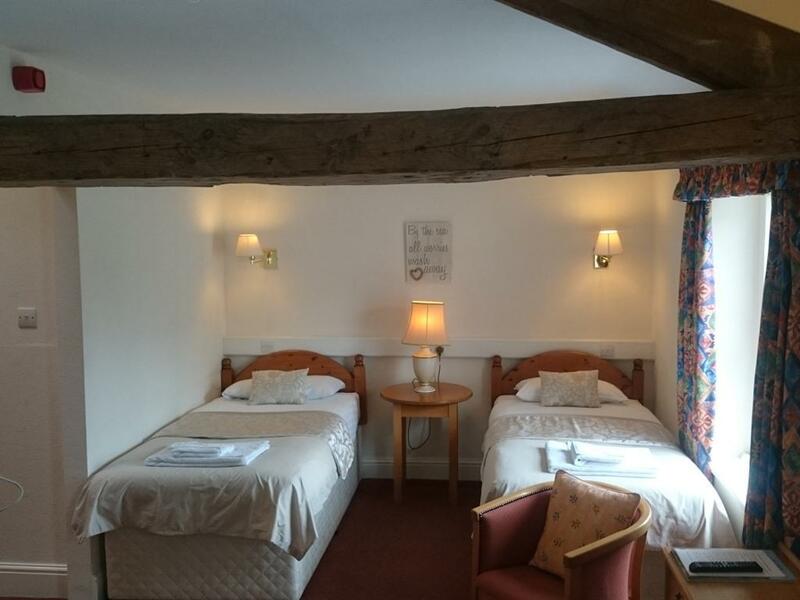 This room has twin beds and a compact bathroom with a shower. 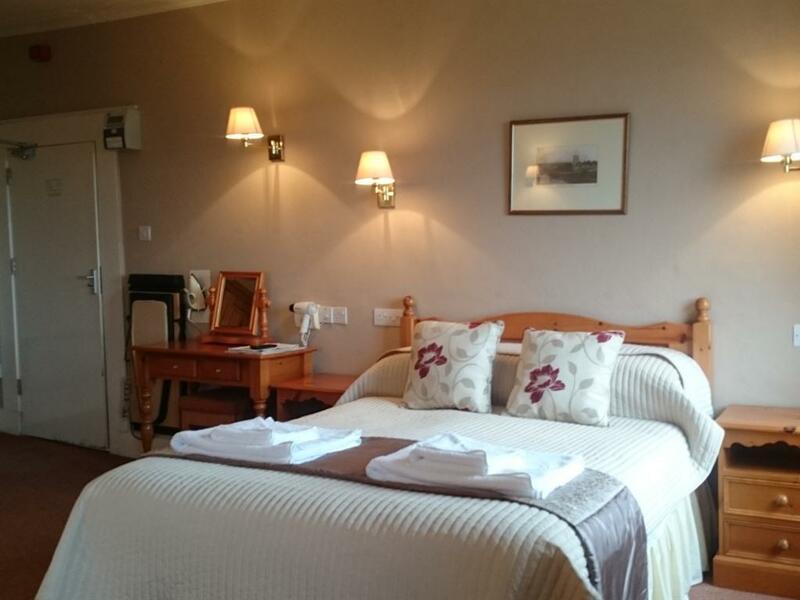 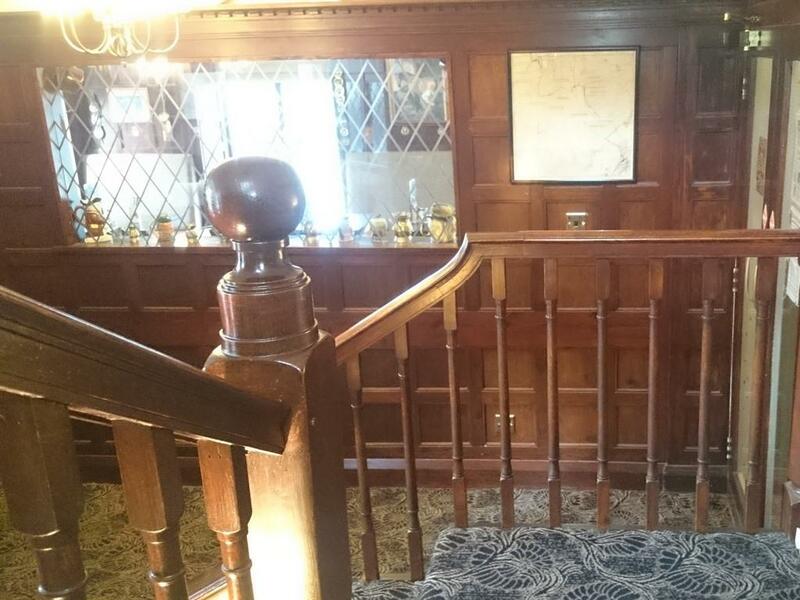 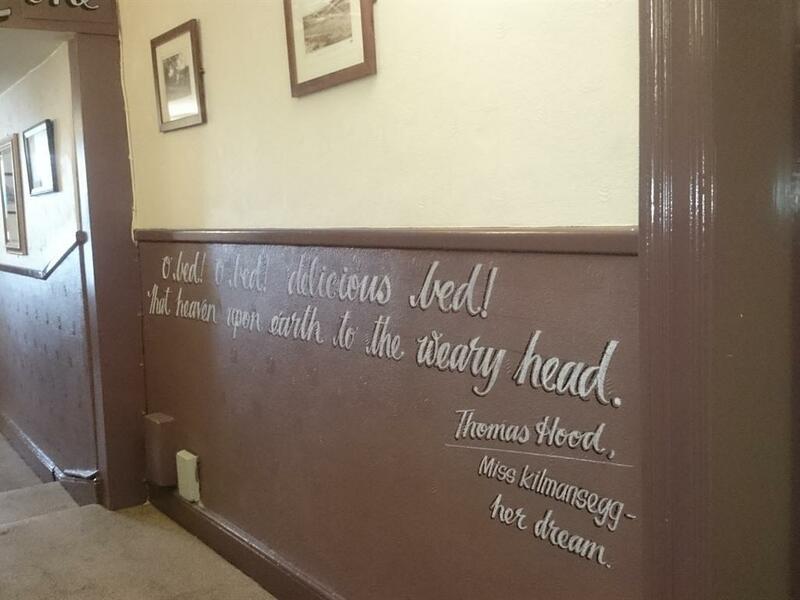 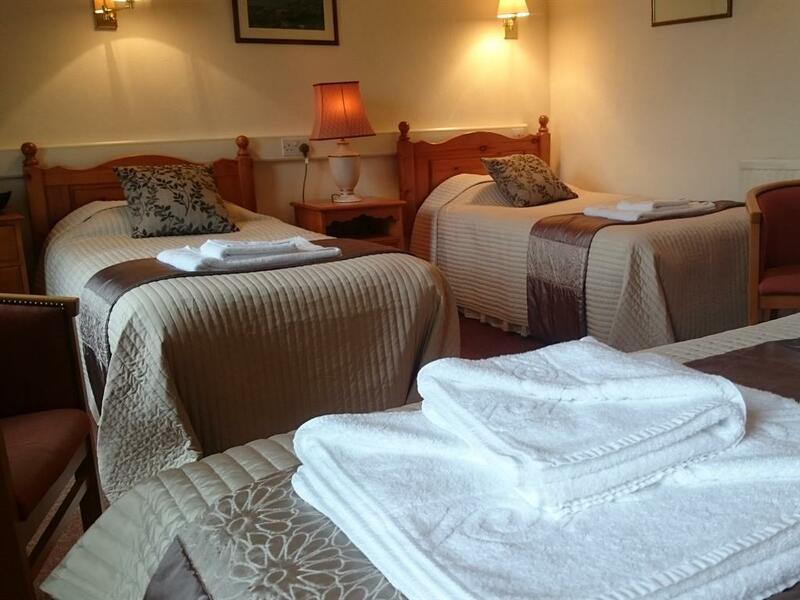 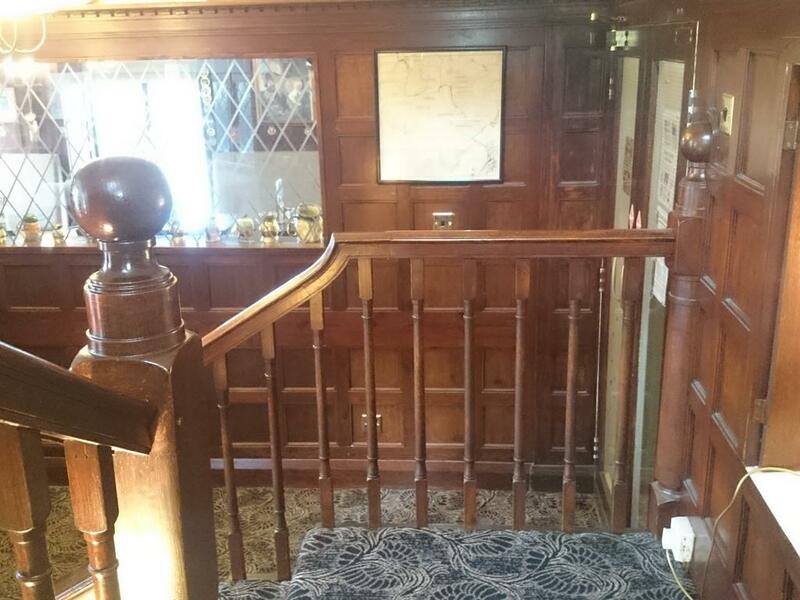 This room is only available as a twin so if you require a double room then please look at rooms 2,3,4 or 5. 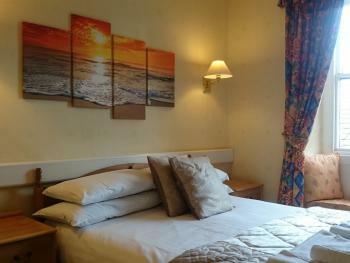 This room has a SMART Internet ready TV and Tea/Coffee making facilities.